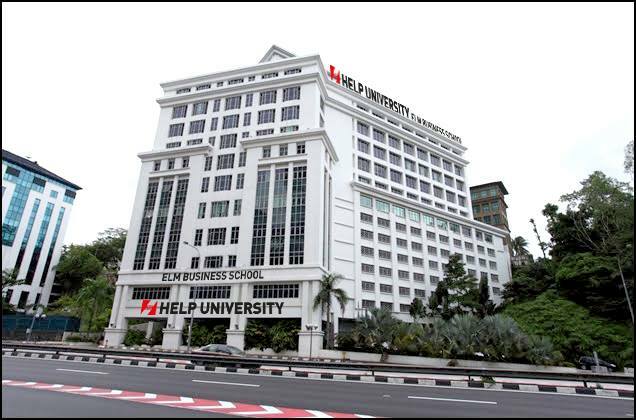 It is important to choose the best private universities and colleges in Malaysia to ensure that you get the necessary training and skills to succeed in the competitive workforce. 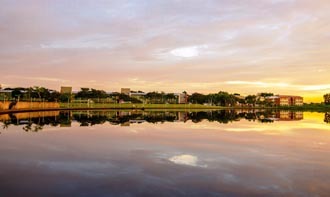 Choosing a private university with an English-speaking student environment will help you to improve your language skills. 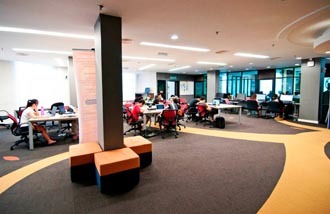 The university should also be equipped with the necessary facilities such as recording studio, photo studio, computer lab and some have Mac Computers. 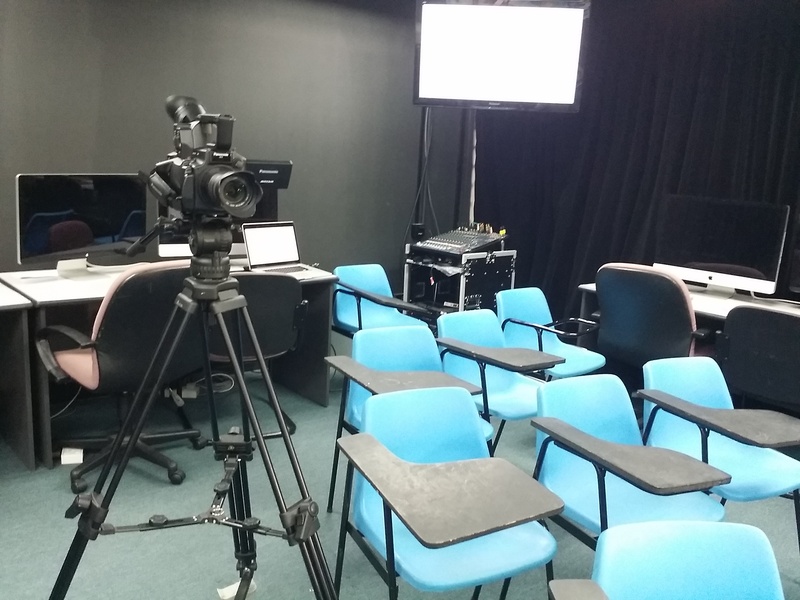 Experienced & qualified lecturers are essential to equip you with the necessary knowledge and skills to succeed in the mass communication career. A PR specialist or firm helps them both create and maintain a good reputation among both the media and the customers by communicating in their behalf and presenting their products, services and the overall brand in a positive manner they will remember. A positive public image helps create a strong relationship with the customers which in turn increases the sales. 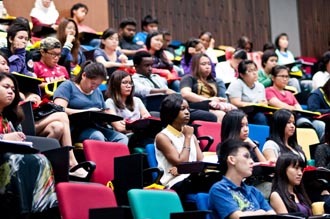 Students after SPM or O-Levels who are sure of taking mass communication may go for the Diploma in Communication or Foundation in Communication at Taylor’s University. 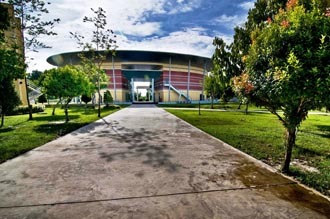 Both pathways take the same time to complete a degree. 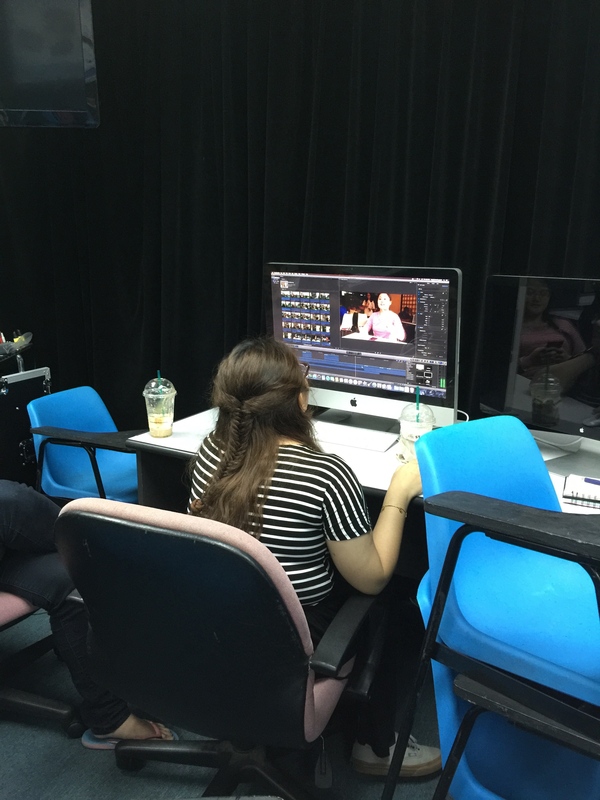 Students may choose 5 mass communication majors for their degree at Taylor’s University. The majors are Advertising, Broadcasting, Public Relations, Public Relations & Event Management or Public Relations & Marketing. Students who are not sure of which arts-related course may take the Foundation in Arts at Taylor’s. 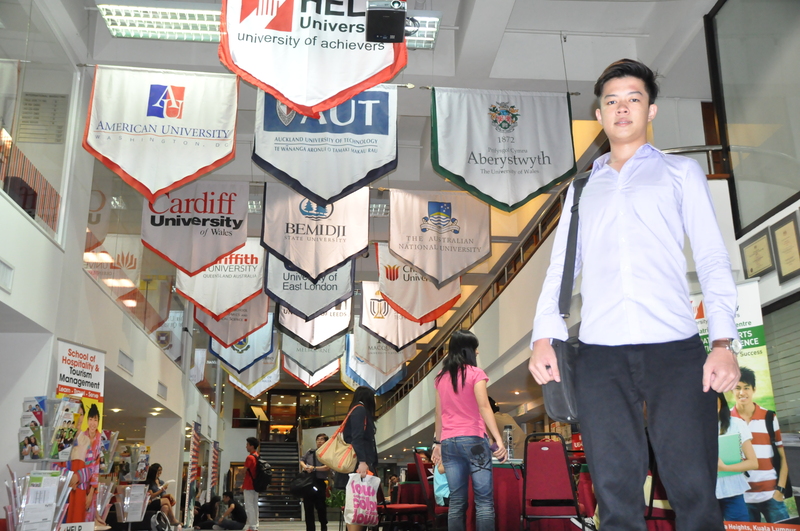 Taylor’s University is acknowledged to be the best university for public relations in Malaysia having won many awards and an excellent industry-centred curriculum. 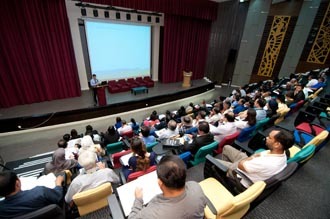 Taylor’s University public relations degree programme provides students in-depth knowledge and techniques related to the field of Public Relations through modules such as Media Writing, Public Relation Principles, Promotional Writing, and Crisis Management. Taylor’s students are also exposed to the various intricacies of PR practice through specialist modules such as International Public Relations and Financial Public Relations. 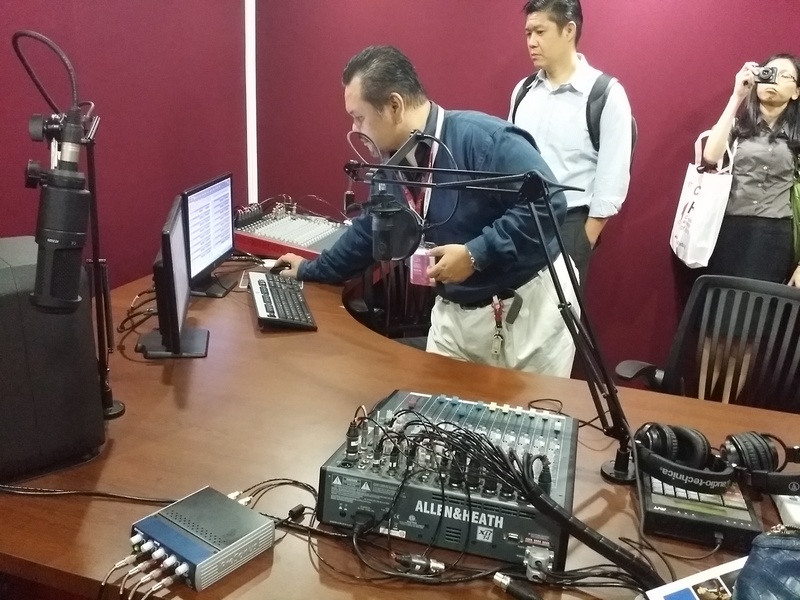 The Bachelor of Mass Communication (Hons) (Public Relations) programme at Taylor’s has a Journalism minor which provides students the opportunity to explore different reporting styles and types of publications. In addition, students will experience hands-on exposure to real campaigns, real clients and industry members, through the Public Relations Consultancy module and the student-formed agency – proPassion Communication. 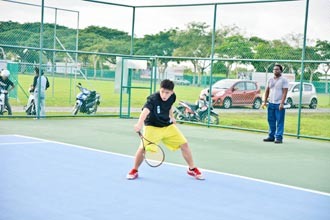 Taylor’s University students will undergo a 10-12 week internship experience with government departments, charity organisations or corporate organisations provides real life experience and understanding of the various job functions. 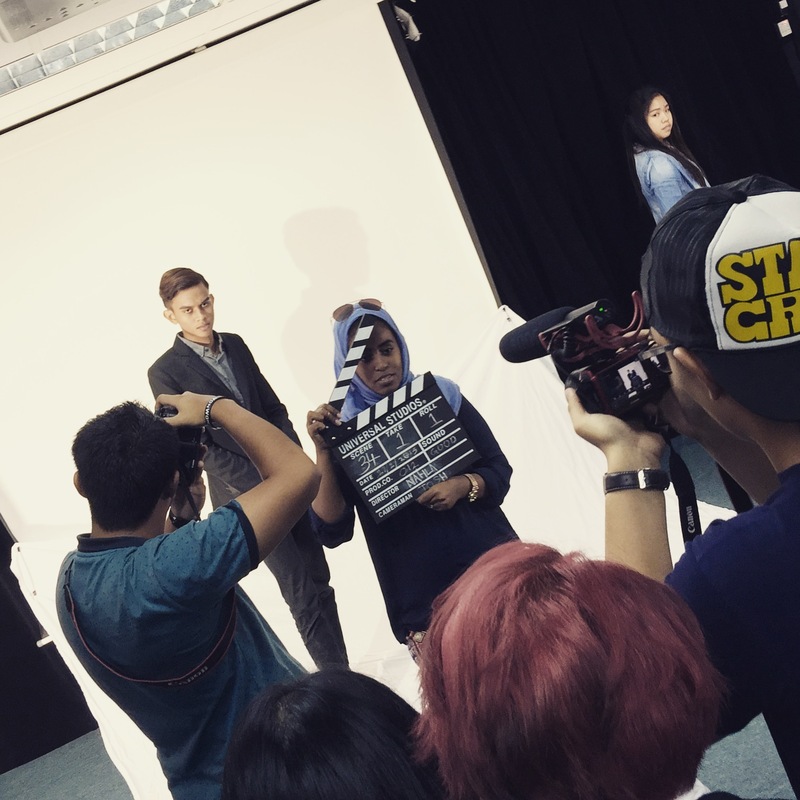 The Bachelor of Mass Communication (Hons) (Public Relations & Marketing) degree programme at Taylor’s University provides a strong PR and event focus and in-depth knowledge in the field of marketing communication allowing students to plan, strategise and execute their marketing plans. 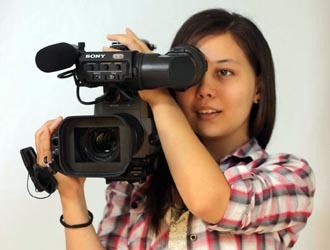 Students will experience active engagement with the industry through the module Professional Media Workshop, which provides opportunities to participate in talks, workshops, forums and practical sessions conducted by industry professionals. This includes hands-on exposure to real campaigns, real clients and industry members through the Public Relations Consultancy module and the student formed agency – proPassion Communication. In addition, students will undergo a 10-12 week internship experience with PR firms, multinational companies or public sector organisations provides real life experience and understanding of the various job functions. Students will receive equal recognition and certification from both Taylor’s University and the University of the West of England (UWE), UK and the option to transfer to UWE in the final year. Taylor’s Universit Public Relations & Event Management degree provides students in-depth knowledge of public relations and event management and all aspects of planning and promotion. Taylor’s University students will experience active engagement with the industry through the module Professional Media Workshop, which provides opportunities to participate in talks, workshops, forums and practical sessions conducted by industry professionals. The programme also emphasizes on hands-on exposure on planning and executing real campaigns for real clients and engaging with industry members, through the Public Relations Consultancy module, Live Event Project and the student-formed agency – proPassion Communication. In addition, Taylor’s students will undergo a 10-12 week internship experience with PR firms, multinational companies or public sector organisations provides real life experience and understanding of the various job functions. Students will receive equal recognition and certification from both Taylor’s University and the University of the West of England (UWE), UK and the option to transfer to UWE in the final year. Taylor’s University UK Dual Award from the University of the West of England (UWE), Bristol, U.K. 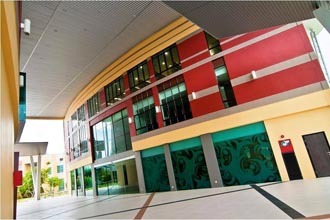 Graduates of the marketing and public relations (PR) and the Public Relations and Management degree programmes at Curtin University Sarawak will possess practical knowledge and applied understanding of business, technology and globalization concepts, and seek careers in marketing, management, government, professional disciplines, and entrepreneurship. 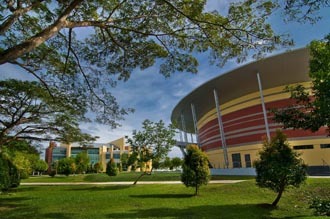 Top Ranked Curtin University Sarawak faculty members collaborate on research and teaching, often across the program areas, reflecting our unique departmental culture of professional interdependence, mutual respect, friendliness and dedication to the advancement of teaching, research and service to the community.